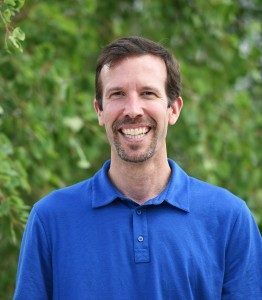 VF Corporation announced the appointment of Travis Campbell to the position of vice president, general manager, The North Face, Americas. Campbell most recently served as president of VF’s Smartwool brand. Jennifer McLaren will succeed Campbell as president, Smartwool. McLaren most recently served as CFO, Smartwool. 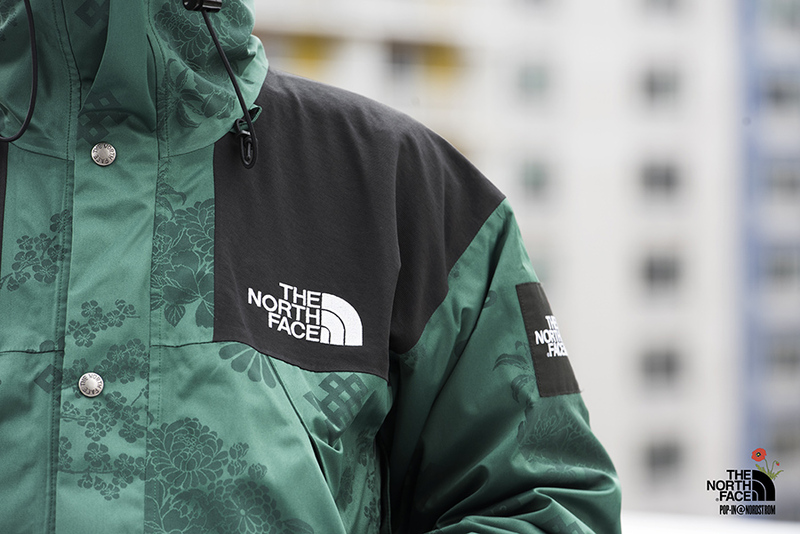 In May 2017, Arne Arens, the former vice president and general manager, The North Face, Americas, was promoted to the position of global brand president, The North Face. As VF’s The North Face brand continues to evolve its organization on a global and regional basis, Campbell will be responsible for providing leadership and vision for the brand’s Americas business by creating and executing growth strategies in sales, direct-to-consumer and merchandising. He will also play an important role in establishing the Americas Region Leadership Team and ensuring the successful regional activation of the global brand vision and strategy. Campbell will report to Arne Arens, global president, The North Face. Prior to VF, Campbell was president & CEO of Far Bank Enterprises, an integrated manufacturer and distributor of fly fishing products and owner of the Sage, Redington and RIO brands. In 2005, he became president of Rio Products International, Inc., and in 2003 he was named president of Redington Tackle & Apparel. Prior to these roles, Campbell served as director of business development for Sage Manufacturing. He also held various positions at Deloitte Consulting and Andersen Consulting. McLaren has been with VF since 2011, when the Smartwool and Timberland brands were acquired by VF. At that time, she was named CFO of Smartwool. Previously, she served as North America CFO, Timberland. She joined the Timberland brand in 2003 in the global financial planning and analysis organization. Previously, McLaren held several positions at Arthur Andersen and Softbank Capital. Campbell will relocate to VF’s Outdoor Campus in Alameda, CA. McLaren will continue to be based at the Smartwool brand’s headquarters in Steamboat Springs, CO.